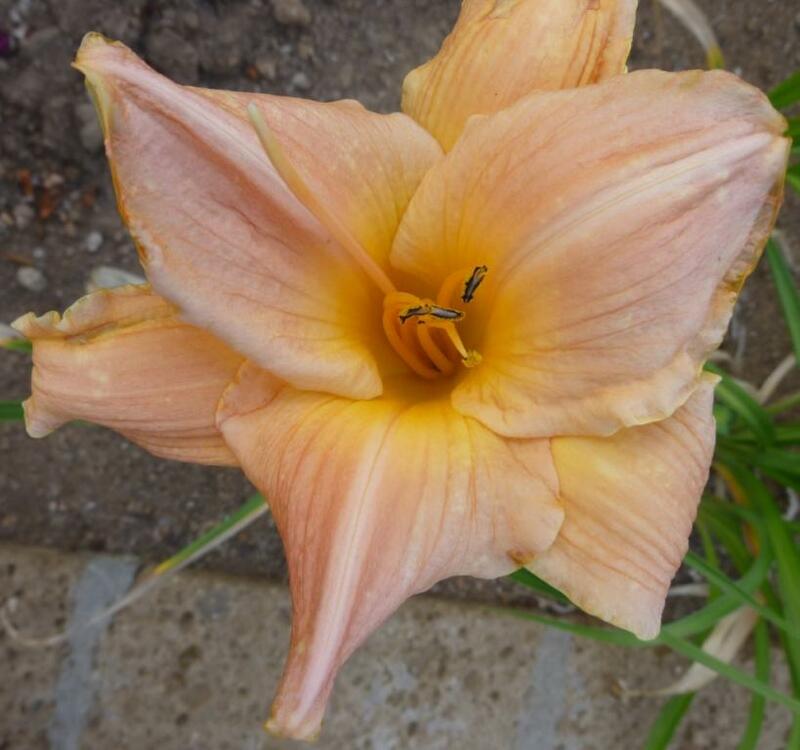 I have many Hemerocallis in the garden. Some flower for most of the summer, some repeat flower and others are fleeting beauties. I like them not only for the varieties of their colours but because they are so tolerant of a wide range of conditions. . There are a couple of late flowering varieties that aren’t out yet. 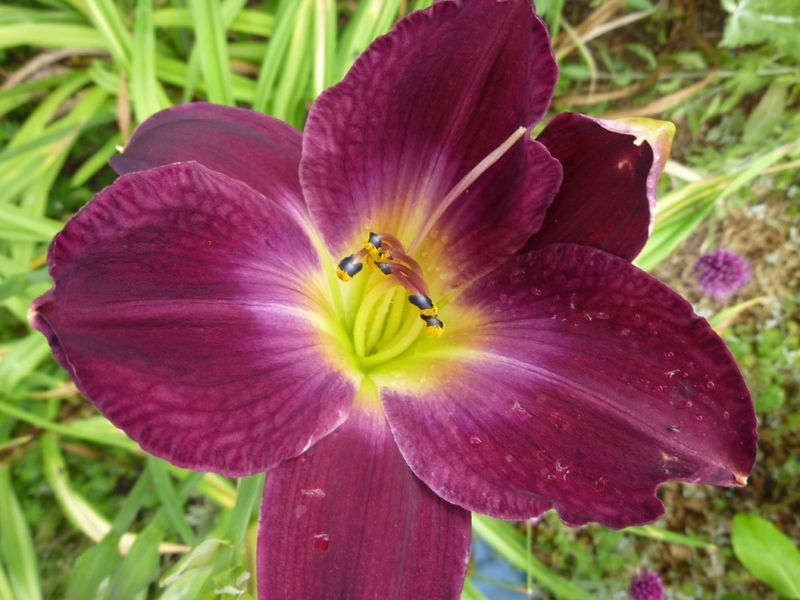 Click here to see all the Hemerocallis flowering at the moment. Their rich colours are lovely. I wish mine would flower more prolifically, but I guess patience is the answer! Most of mine were planted last autumn only the very tall orange ones were planted 2 years ago and the purple ones autumn two years ago.